What skater hasn’t dreamt of being showered with great product and hitting it so big they’re actually getting paid to skate around all day? Must be pure blisssssssss…. Well, reality check guys. 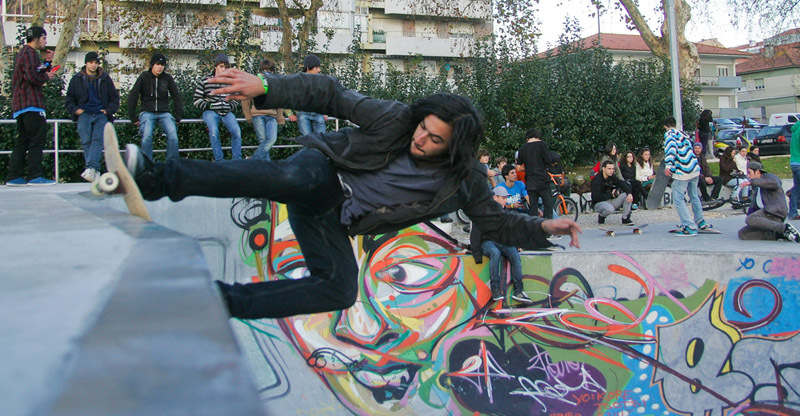 These days there are so many rad skaters that you’ve gotta be pulling sick tricks with killer reliability AND have luck raining down around you like gigantic hailstones. It can happen… if you’ve got talent and grit… but it’s rare. So love it, live it and kill it... with fun being top priority. 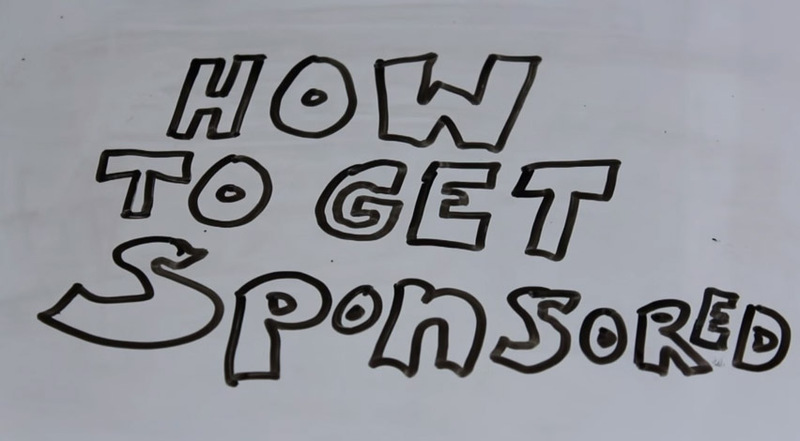 And if you’re still dead set on making it, then here’s a little beaut of a clip about the various levels of sponsorship to get you clued up. Oh, and it’s well worth clicking ‘THE BOX’ at 4:09 for Aaron’s great example of a ‘sponsor me’ vid. Spy on the current pros. You’ll have to be as good as them, plus some. Check out the greats in our pro-riders section, where you’ll also find links to video edits and films that they star in. 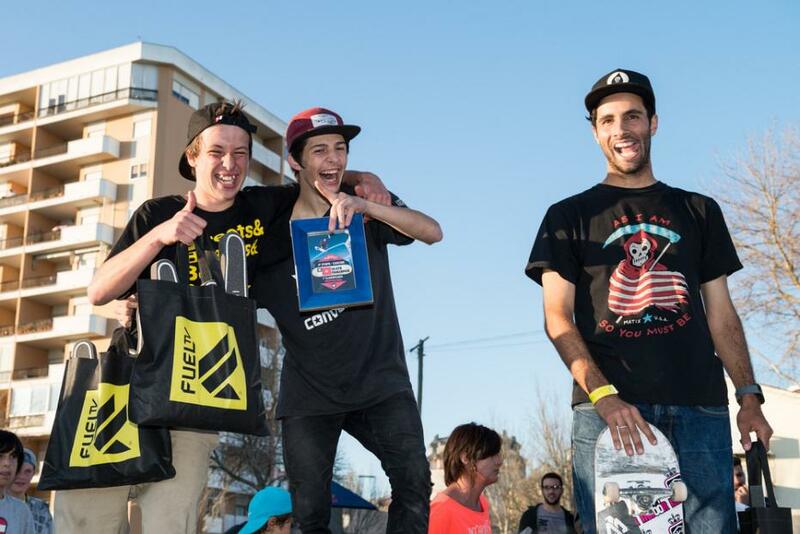 Keep up with contests they’re riding in our events section – if you’re super lucky you can watch them for real at any contests and demos near you! Know the associations. 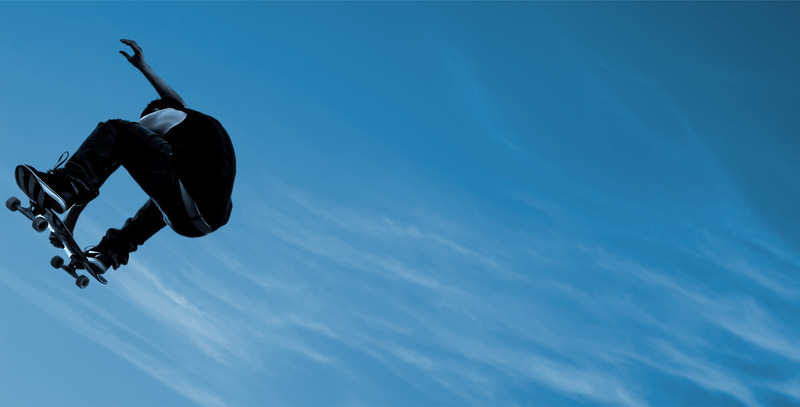 If you hope to ride pro you’re gonna need to be in the know about big players like Street League. Find out everything you can. A good starting point is our Bosses section. Enter local comps. You’ll gain experience of shredding under pressure, and even if you can’t compete, it’s great just to go see. You’ll be surrounded by some totally immense runs and can get a feel for the vibe so you’re ready to drop in next time around… So all good. 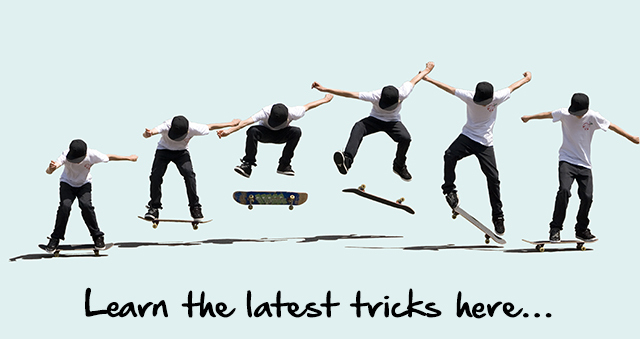 Ask your mates to take photos and video clips of all your incredible trick feats. Get inspired by the pro guys here! 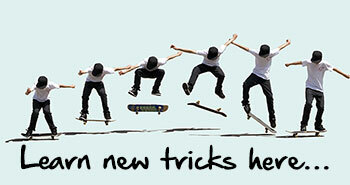 Ultimately the main advice here is skate for the love of it. If you’re intent on making it a major part of your life, your passion and raw talent should shine through and get you where you need to be…. Just shred hard and be happy whatever level you’re at.